In the aftermath of President Trump’s decision to break the word of the United States in regard to the Iran Nuclear deal I have done a lot of reading and reflecting. His decision seems to be bereft of any real strategy or strengthening of the overall United States position not just concerning Iran but which will have repercussions around the world; perhaps most importantly with the coming summit with North Korea. The President made his decision to withdraw from the accord despite opposition from the Pentagon, the CIA, and the State Department and it appears that there is no real plan for what happens next. The deal was a flawed instrument but it was the only thing keeping Iran from moving forward on its nuclear program. 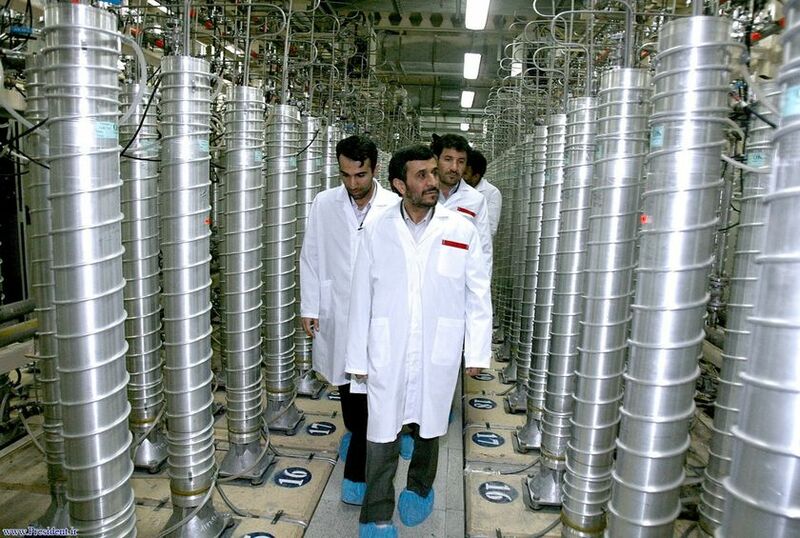 Inspectors on the ground and the constant monitoring of Iranian nuclear facilities were the best way of ensuring that Iran could not restart its nuclear program. Did the deal keep Iran from playing a part in Syria or Yemen? Of course not, but absent it the Iranians might already be nuclear capable. The President went against are oldest and most reliable allies and gave the Iranians, as well as the Russians an edge to exploit. The Iranians have already moved to exploit this by pledging to remain in compliance. Whether they meant it or not it gave them the rare opportunity to make themselves look more reasonable than the United States. 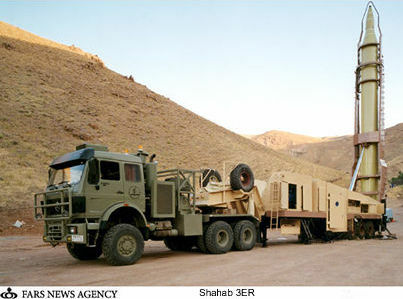 Likewise it inserted the United States directly into the Iranian – Saudi/ Shia – Sunni divide and emboldened Israeli Prime Minister Benjamin Netanyahu to launch attacks on Syria military and Iranian Revolutionary Guard positions in Syria under the premise of preventive strike by the Iranians on Israel. The players in this deadly game of brinksmanship are so numerous that you can’t keep track of them without a scorecard. There are the major players; the Iranians, Saudis, the United States, Russia, Israel, the EU, and NATO, as well as the lesser but also important players; Oman, the UAE, Kuwait, Bahrain, Qatar, the war ravaged Yemen, the fragile Iraqi state, the Kurds in Iraq and Syria, Turkey, Jordan, Lebanon, Hezbollah, the Palestinians, various Syrian rebel groups, ISIL, Al Qaida, Afghanistan, the Taliban, and possibly even Egypt, Pakistan and India. All of these players have their own agenda and capabilities to throw a monkey wrench into anything that the President is attempting to do and both the Pakistanis and Israelis have nukes that they can deliver. Many of these nations or groups have well tested short and intermediate ballistic missile systems as well as well as vast asymmetrical warfare capabilities. As far as new sanctions the Iranians who have the support of both the Russians and Chinese have many ways to circumvent them. The President’s strategy, if you can call it that appears to be more about reinforcing his base in American domestic politics by playing fast and loose with the truth while moving towards war. Let me be fair, I hope against hope that whatever the President is trying to do actually works to deescalate the tensions in the region and maybe even free the people of Iran from the Mullahs. But I really do not think that peace is his intention, not that I trust the Iranians as far as I can throw one, and I certainly believe that Vladimir Putin is doing his damnedest to split the Western alliance and NATO and that President Trump is playing right into his hand. Do I know what is going to happen in the coming weeks and months? Not really, but I can read the writing on the wall. “MENE, MENE, TEKEL, UPHARSIN.” It is something that I think that the President should take seriously because he is steering the nation and the world towards a disaster. I don’t want that but I can see it coming with the Four Horsemen, and the President will be the man most responsible when everything comes crashing down. The President lives in a world of self-deception and fantasy and as much as I hope that he gets this right I know in my heart that he will not because he is unwilling to have his beliefs checked by facts. Facts are his enemy. 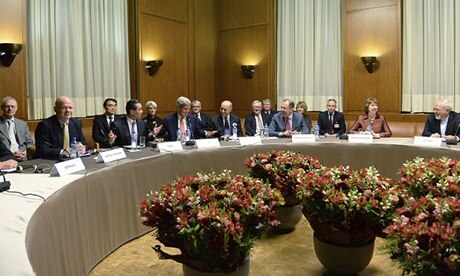 Yesterday negotiators from the United States, Britain, France, Germany, Russia and China finished hammering out a tentative deal with Iran regarding that nation’s nuclear program. There are a lot of opinions about the deal, some positive, some definitely negative and quite a few like mine a wait and see attitude. Now I am hopeful that the deal is a positive first step in assuring that Iran does not build a nuclear weapon. In fact I pray that it does. The fact is that we have to try, even if some allies for their own reasons disagree. The Israelis are understandably concerned, especially since the last President of Iran, most of the Mullahs that actually run that country and the Revolutionary Guard have expressed their belief that Israel should not exist. Thus for the Israelis this can be seen as an existential matter. 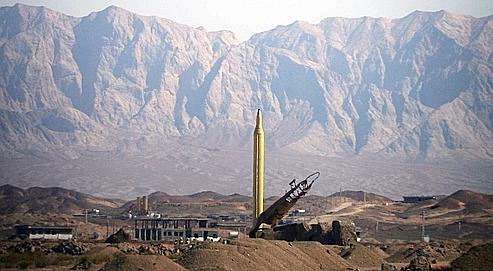 If Iran were to get operational nuclear weapons and use them against Israel that state would suffer greatly. Likewise the Saudis are distrustful of the Iranians, but for different reasons. 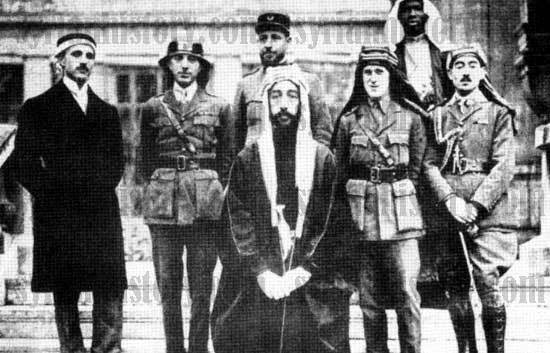 For the Saudis this is the great conflict between Sunni Islam and Shia Islam, a conflict that appears to be gaining steam in Syria, Iraq, Bahrain and Lebanon. It is conflict that has the potential to be the Islamic equivalent of the Thirty Years war, that great bloodletting between Catholic and Protestant Europe. Iran and the Saudis are the leaders of the respective factions of Islam, they are mortal enemies. We have to be cognizant of both the Israeli and Saudi concerns. They are legitimate and because they are allies we must take them into account. That being said the most important security needs to be addressed by the United States are those of the United States. 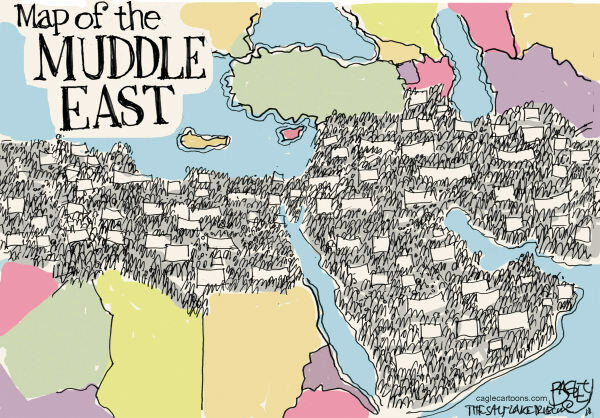 Sometimes those are not always the same of allies, even allies like Israel and Saudi Arabia. That is something that has to be weighed in this case. The cold fact of the matter is that for many years we in the United States have become accustomed to resorting to military force first and neglecting the other aspects of national and international power that could be brought to bear to in achieving our national security and foreign policy goals. Those other aspects include economic power, information and diplomacy which unfortunately have been neglected. Presidents and our Congress have, even in spite of the misgivings of military leaders pursued the military option first. After the attacks of September 11th 2001 the Bush Administration with the authorization of Congress pursued an almost single minded military solution to those attacks. That response was not only against the Al Qaeda terrorists but against their Afghan Taliban hosts and Saddam Hussein’s Iraq. 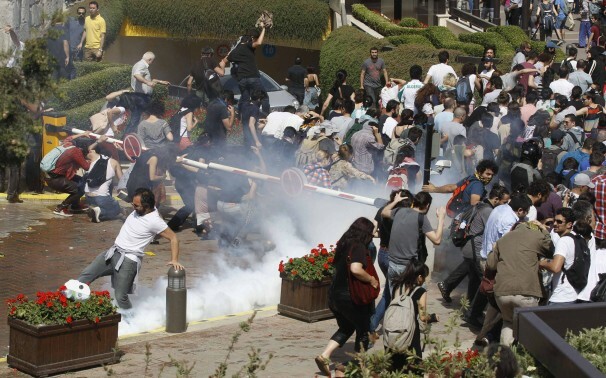 It was a declaration that the Iranians rightly understood as a declaration of war. Legally it may not have been, but the stated strategy enunciated by men like John Bolton and those we call the “Neocons” inside the Bush Administration and in associated think tanks could only be understood by the Iranians in that light. 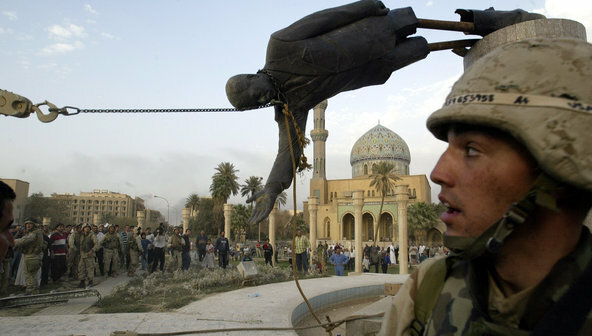 That end state envisioned by Bolton then and even now was regime change in not only Iraq, but also Iran. We have to ask ourselves this question: If another nation did this to us, how would we respond? I dare say that we, like the Iranians would dig in our heels and seek to develop military capacities that could defeat them, or if not defeat them make their “success” so costly that our enemies would not press us. 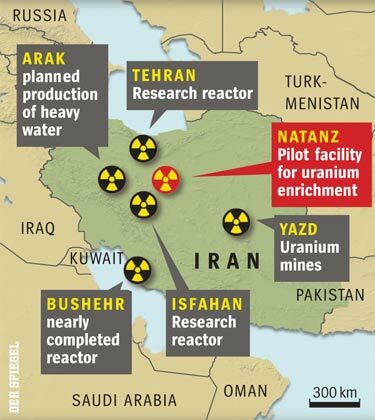 Now because of those choices we are faced with a situation where Iran is estimated to be reasonably close to developing a nuclear weapon capacity. It is something that if it happens will result in a nuclear arms race in the Middle East. 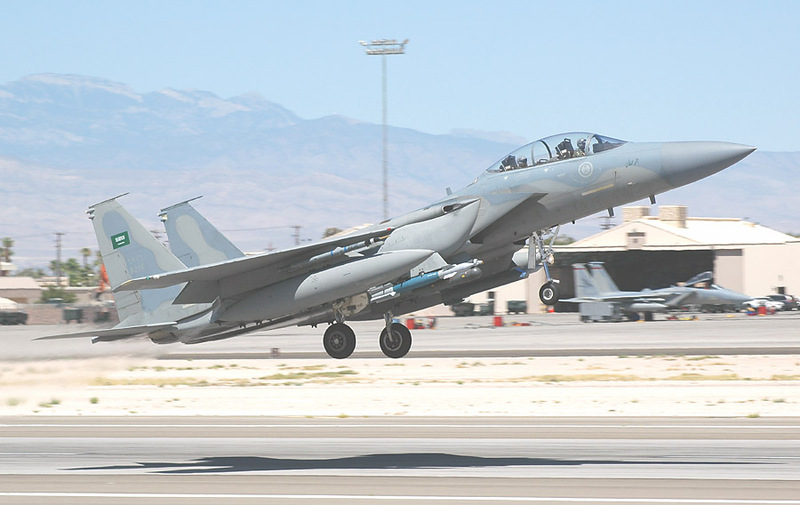 The Israelis already have that capability and the Saudis are reportedly pursuing that capability. Thus it cannot be allowed to happen. That being said there are ways to ensure that does not happen. One advocated by those opposed to the deal is a hard line approach including pre-emptive military strikes against Iran, which not only would bring about a regional war but at best delay Iran a few years in procuring nuclear weapons. The other is the course that has been pursued by the Obama Administration over the course of the past few years. That is the use of economic sanctions and diplomacy. As I said at the beginning this has not been our default policy over the past 12 years. But it is necessary. We are not in a good position to add yet another war, a war with world wide security and economic implications to our plate. 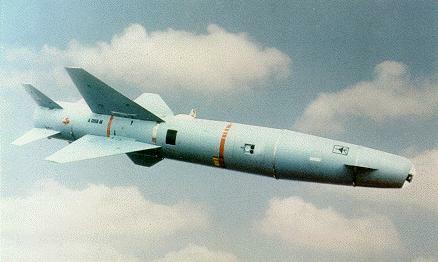 In fact even if we delivered punishing strikes to Iran the costs could be great, and not just the economic costs. Our campaign would have to be an air campaign to destroy hardened targets many of which we do not know the exact locations. Our record in such air campaigns is mixed. We spent over 70 days pounding Serbia with little to show for it in actual damage to their military. 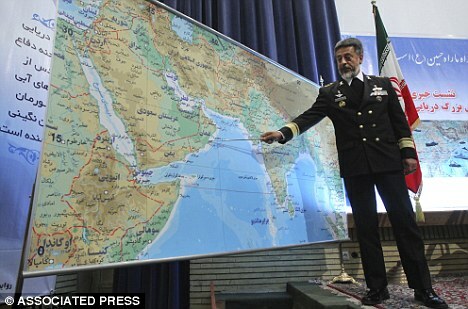 Likewise Iran is not Iraq, our targets will not be exposed in the open desert. 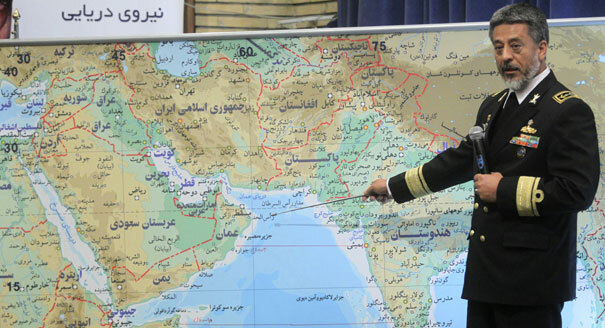 Additionally Iranian A2/D2 (Anti-Access/Area Denial) capabilities pose great risks for US and Allied Warships as well as bases in the Arabian Gulf. 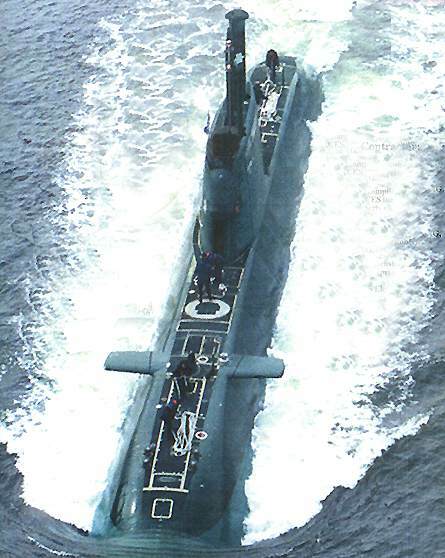 If an Iranian Kilo Class submarine were to sink an American Aircraft Carrier it would not be a tactical setback, it would be a major loss of American strategic capability not just in the Middle East but world wide. Likewise as I mentioned before we took out the one natural opponent of Iran when we overthrew Saddam Hussein. In doing so we destroyed every bit of infrastructure, military power and civil government structures that any new Iraqi government would need to maintain any sense of a balance of power in the Arabian Gulf. All that being said do I trust the Iranians? I cannot say that I do. I am a realist. I enlisted in 1981 in large part because of the Iranian takeover of the American Embassy and the hostage crisis. They remain a dictatorial regime which persecutes religious minorities including Christians. 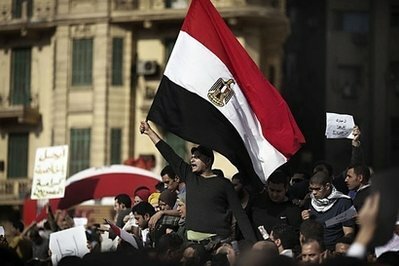 They restrict their people from open access to the internet and persecute political opponents. 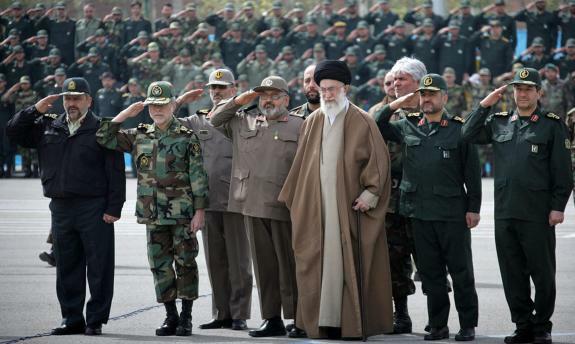 The Revolutionary Guards Corps, the most powerful organization in Iran has actively worked to destabilize other countries in the region. 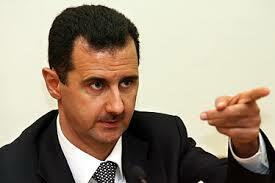 Their influence is great especially in regards to Lebanon’s Hezbollah which has launched missile campaigns against Israel and been active on the side of Syria dictator Bashir Assad in that country’s brutal civil war. However the path of diplomacy must be given a reasonable chance to succeed. In the early 1970s President Nixon started a process of detente with the Soviet Union and Communist China. It was not embraced by hawks. President Ford, Carter and Reagan continued those policies to one degree or another with the final result being the fall of the Berlin Wall, collapse of the Warsaw Pact and overthrow of Communism. This deal is a start. It is not perfect at all. I see issues in it. but it is based on the politics and art of the possible. It has the potential to be a game changer in a region wracked by war and revolution, a region led for the most part by despots in which terrorists often operate freely. I don’t know if it will work, but I hope it does. I do not think that there is a sane person in the world that sees any benefit of a war between the United States, Israel and the West and Iran. But then sane people seem to be in the minority of all those involved in the current escalation of tension regarding Iran, Israel, the United States, the West and the Arab World. That being said I don’t think that anyone really wants to go to war even as all of countries involved move military units around the region, stockpile more weapons and issue ever more strident threats against one another. When the war between Iran and those that oppose it occurs it will be because one of parties involved makes a fatal miscalculation that leads to a regional war with unimaginable consequences. The immediate parties involved, the Iranians, the Israelis and the Americans have all hardened their military, political and economic stances in the past few months. 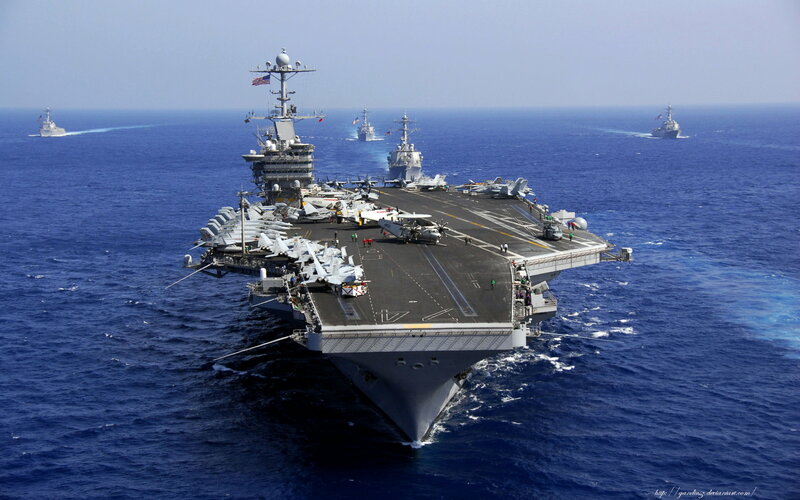 The Iranians in particular have escalated military tensions by threatening to close the Straits of Hormuz, moving naval units to Syria even as that country devolves into civil war and making attempts or threats on the lives of Israeli diplomats in various countries including the United States. Israel is reacting in kind to what many Israelis view as an existential threat from Iran in regard to the possibility of Iran producing nuclear weapons and delivery systems that could threaten Israel. 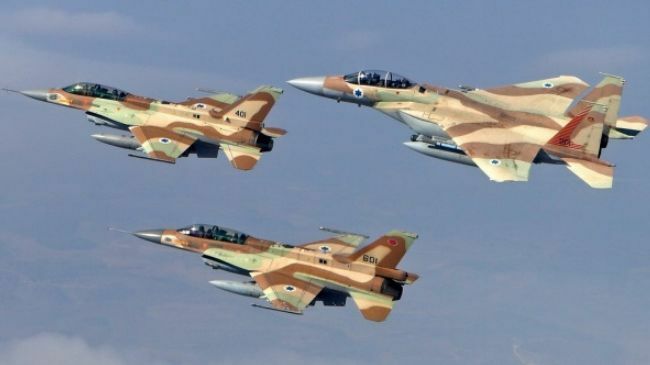 Reports seem to indicate that the Israelis could conduct a pre-emptive strike against Iran any time between the spring and the November elections in the United States. The United States and much of Europe have imposed an increasing number of economic sanctions on Iran that are taking a toll on Iran’s economy. Iran is increasing pressure on its own citizens who want more freedom. 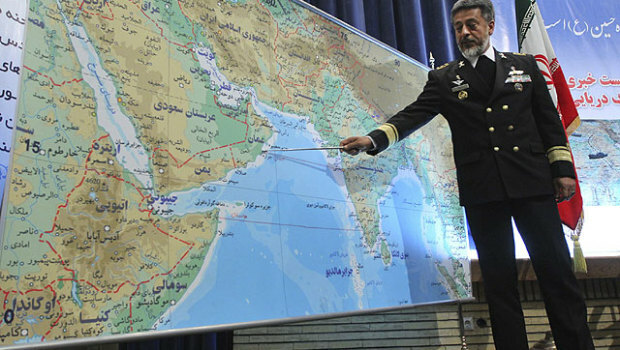 The Iranian military and the Revolutionary Guards are conducting exercises which are becoming increasingly bellicose including sending warships into the Mediterranean Sea to Syria. Whether they want war or do not their actions could accidentally trigger a war with terrible consequences to the region as well as the global economy. At this point I do not see any easy way out of a war which everyone knows is coming but cannot or will not avert. The question is no longer if? It is when, how and where? 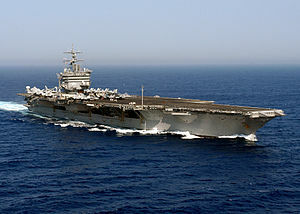 Will it be a naval action at the Straits of Hormuz? Will it be the assassination of an Israeli, Iranian or perhaps a Saudi diplomat or leader? 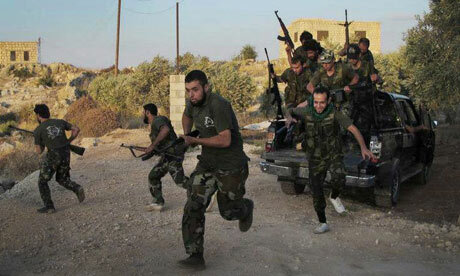 Will it be a terrorist attack against Israel by an Iranian ally such as Hezbollah which triggers an Israeli response? Who really knows? There are so many possibilities that could trigger a regional war that it it boggles the mind. One can only hope that leaders and nations will see the truth of Stevenson and Bismarck’s words before the someone makes that one fatal miscalculation.